Paytm Money has registered with securities markets regulator SEBI as an Investment Adviser (IA) to offer direct plans of mutual fund schemes. Paytm money app: Users can open their investment account at zero fees. Digital wallet company Paytm on Tuesday launched 'Paytm Money' app for mutual fund investments. The Paytm Money platform will be offering systematic investment plans (SIPs), starting at Rs 100 per month. Paytm Money has registered with securities markets regulator SEBI (Securities Exchange Board of India) as an Investment Adviser (IA) to offer direct plans of mutual fund schemes, as mentioned in the official release of the company. The platform is completely free and will give higher returns on investments, the release added. Users willing to start investing in mutual funds can verify their KYC (Know Your Customer) for investments at the earliest and start investing. Users can open their investment account at zero fees. There are no hidden charges, fees or commissions. Paytm Money app gives maximum returns on money. Up to 1 percent higher returns are available. No transaction fees are to be paid on buying and selling of mutual funds, said Paytm Money. According to the release, Paytm Money platform offer fully digital KYC (Know Your Customer), transparent and instant tracking of investment process, seamless payment experience and free risk profile assessment. 1. Login with your Paytm credentials. Use your Paytm registered mobile number or email ID to sign in to Paytm Money account. 3. 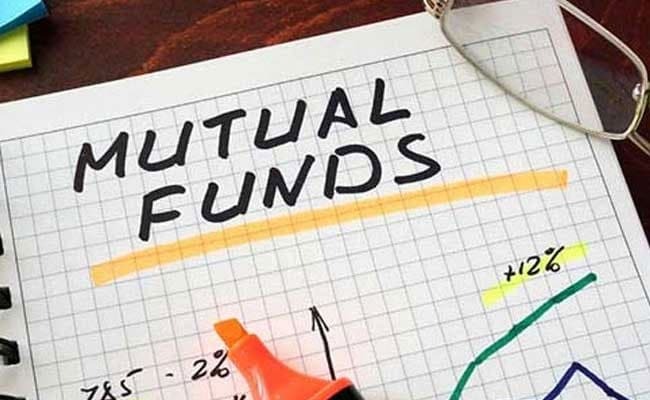 Now, search mutual fund schemes by ratings, ideas, fund managers and more and make your first investment.